We deal in all kinds of Vinyl Flooring as Natural Wood from 0.65 mm thickness to 3.00 mm thickness in roll form in Tusker (from Responsive), Tuff (from Royal House) Challenger (from Premier Vinyl) and also from Wondor floor. Vinyl Planks from Responsive, Symonee, etc. 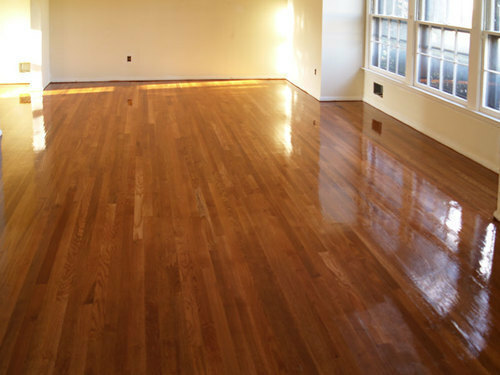 are the best in market to give a look of wooden flooring at comparatively very economical prices. Being a technologically and economically sovereign organization, Carpetmen & Interiors, have witnessed the exceptional development and expansion in this competitive industry. Incorporated in the year 1994, we are proficiently serving to our highly regarded clientele by Manufacturing, Supplying, Trading, Retailing, Wholesaling and Exporting an extensive spectrum of Floor Carpets and Mats, Window Blinds, Window Awnings, Vinyl Floorings, Wooden Floorings etc. All our products are commended among clientele for their incomparable features such as sturdy construction, exclusive designs, termite resistance, easy installation, smooth surface, less maintenance and many others. We supply our products expansively to a wide market, from hotels, wholesale traders, restaurants and housing companies. They are long-lasting and come in eye-catching designs and colors. Our products are safe for use as they are made using prescribed raw materials. They have advanced finish and can be ordered according to patron specifications and needs. All our robust products are offered in different dimensions as well. We fabricate and develop in bulk and give well-timed delivery of our products. All our products are reasonably priced and can be offered at any time as per the needs of our patrons.